Two of the Bonaire windsurfing pro’s, Taty Frans and Amado Vrieswijk, participated in the “Ronde van Texel” last month. 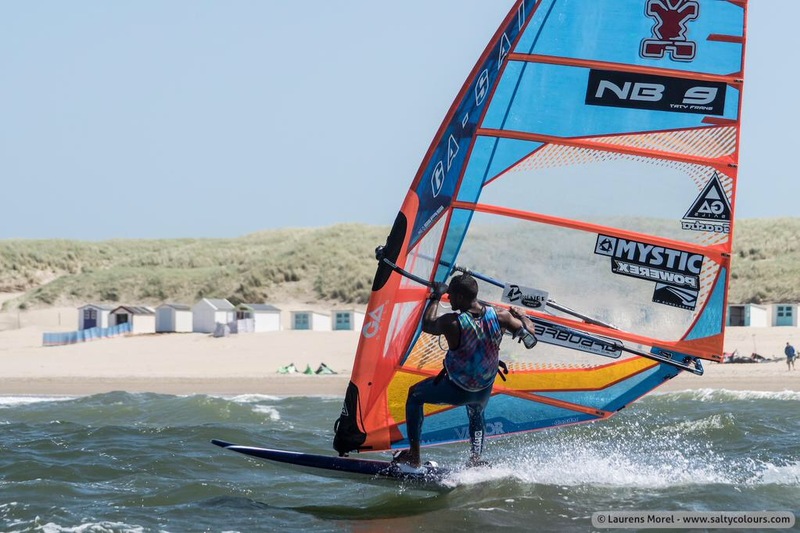 This race event of 100 kilometers around the Dutch island of Texel, is an interesting contest with several well-known participants, like Olympic champion Dorian van Rijsselberghe. Unfortunately Amado had to quit the race due to equipment issues, but Taty finished 6th! After this de-tour both windsurfers continued their trip to the Costa Brava for the next PWA competition.